Growth roots in freedom – freedom to decide and freedom to act. 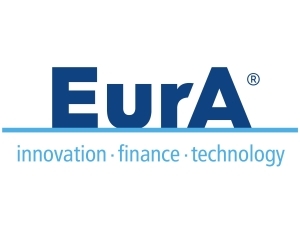 It is this freedom that drives the independent SME-entrepreneur to push innovations and new products which often enough result in amazing solutions and most challenging technologies, some of which are for Europe and for Germany alike, the ones defined by the respective documents concerning “critical technologies“. 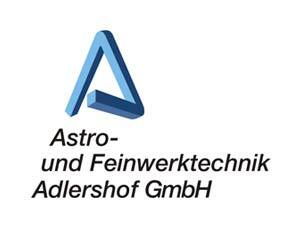 German space SMEs have the potential to be among the worldwide leading companies in this field; promoting them in the context of EU-, ESA- and national space programs is an indispensable investment in independence, as a prerequisite for a freely chosen design of our future. The Programmable Digital Current Regulator (DCR) allows to control the output current for different applications with high flexibility. Execution and control parameters can be defined unsing an intuitve operator interface and menu structure. 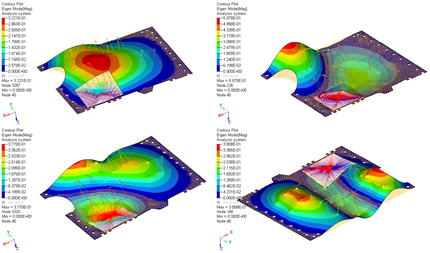 The DCR will deliver the appropriate current curve for the indiviual current curve based on the defined parameters. The desktop application PERIGEE has been developt for the high and complex requirements of space missions and helps project teams to cope with the high degree of complexity through the usage of modern UI concepts. 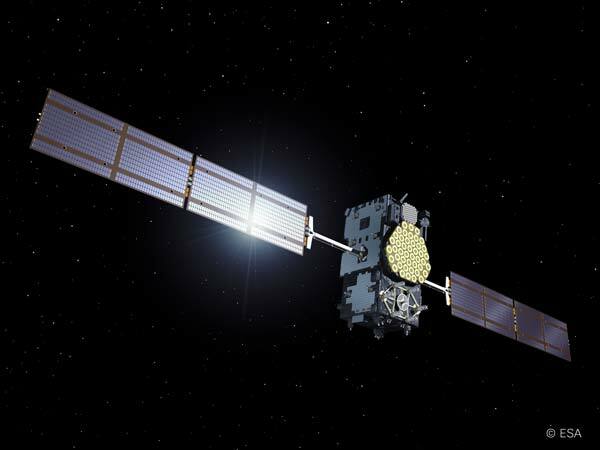 Within short time the communication both among satellite components and between satellite and ground can be defined by using ECSS-E-ST-70-41C (PUS-C). 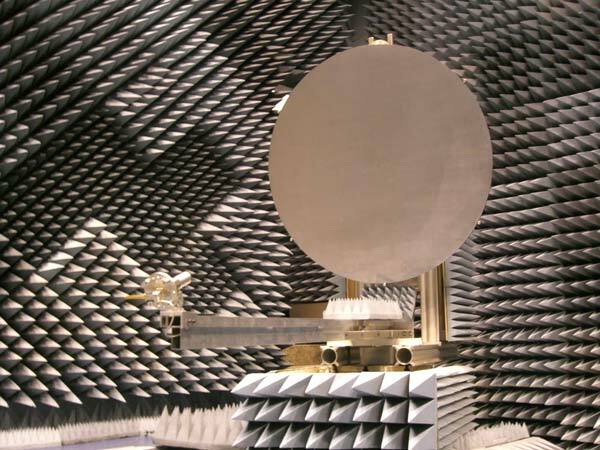 Development of the On-Board Software Prototype "Controller for autonomous Space Systems (KARS)"
The actual antenna geometry (copper) is introduced after the laminate manufacturing by etching. 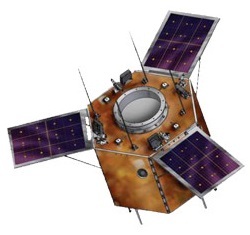 Battery Management System – A Battery Management System organises charging and discharging of a battery with the feature to enable longest possible lifetime of the battery in orbit. 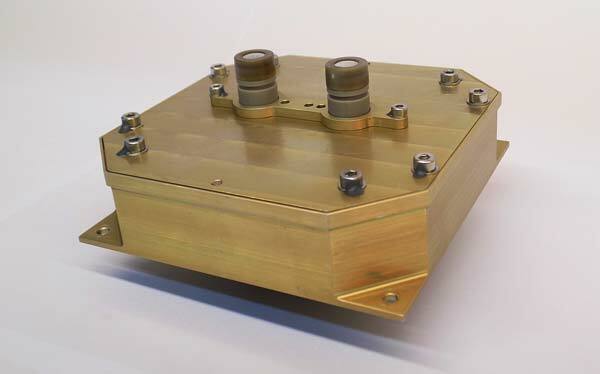 The Magnetometer is an instrument for measuring three-dimensional magnetic fields. 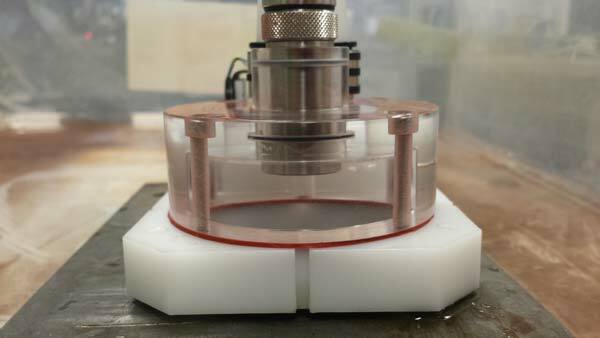 It is based on the fluxgate principle, using three independent ring-core sensor heads for each orthogonal axis. These devices interact with the Earth’s magnetic field and create control torque, which can be adjusted to the required value. 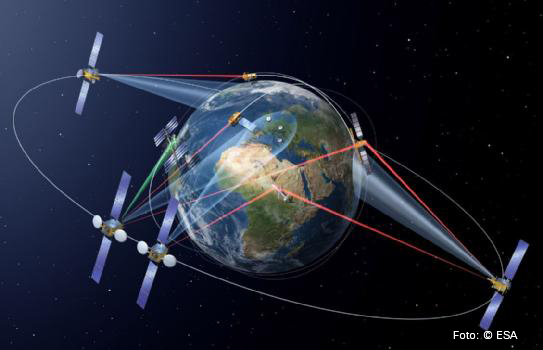 Combined with one or more reaction wheels, they provide all the control you need to maintain your spacecraft’s attitude, from low-Earth orbit up to geo-stationary orbit. 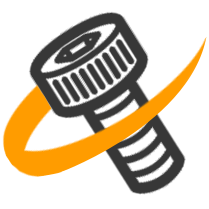 And, unlike thrusters, torquers do not need valuable consumables, are low power components and high reliable. Execution of RAMS (Reliability, Availability, Maintainability, Safety) Analysis with focus on hazard analysis and FMEA. 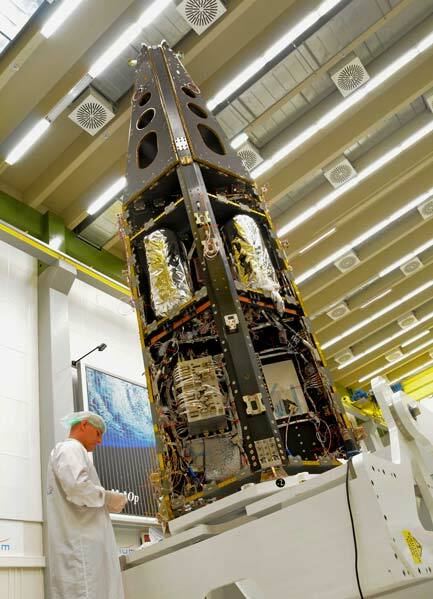 Berlin Space Tech has developed an integrated attitude control system for the satellite. 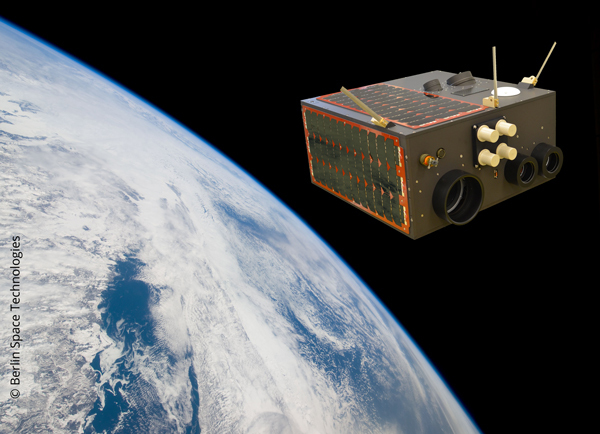 80 kg micro satellite carrying 3 payloads. Two hyper spectral cameras (VNIR & SWIR) and one high resolution real time video camera. 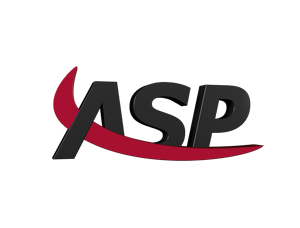 The converter is based on a unique ASP-design with the effect of a high efficiency without use of ITAR-restricted parts. Instrument Power Unit Power Distribution Unit – Ultra accurate power supply and distribution system for a complete optival high-precision instrument A Power Distribution Unit distributes electrical energy to a number of equipments. 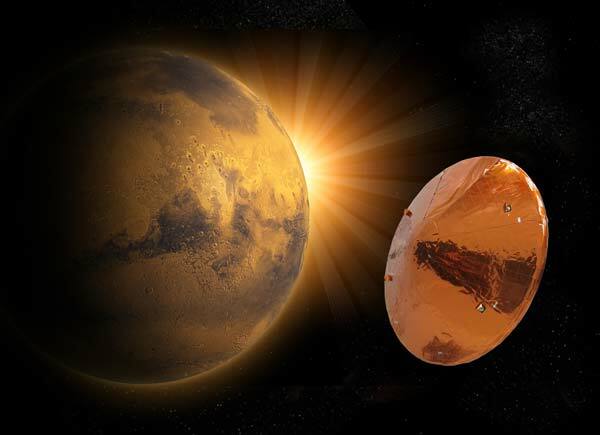 Battery and Battery Management System – A Battery Management System organises charging and discharging of a battery with the feature to enable longest possible lifetime of the battery in orbit. High Voltage Multiplier – A high voltage multiplexer generates from a typical bus-voltage an output voltage of several thousands volts. DC/DC Converter – A DC/DC-Converter converts electrical voltage from a particular level to a different level. DC/DC Converter Electronic Power Conditioner – converts electrical voltage from a particular level to a different level. Power Conditioning Unit – A Power Conditioning Unit provides stable electrical energy to a number of equipments. 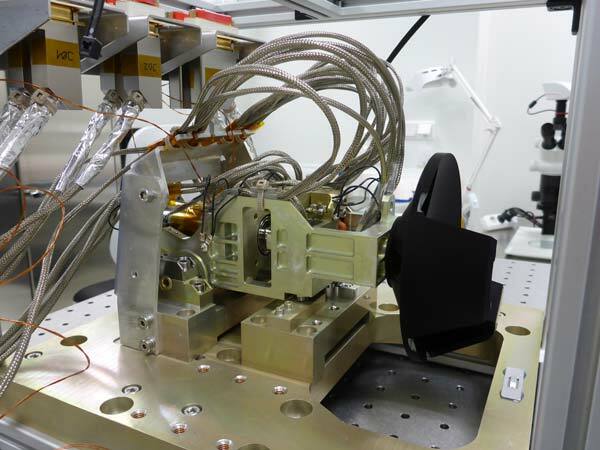 The ISS Demonstrator consists of Antennas für transmission and reception and the required electronics. 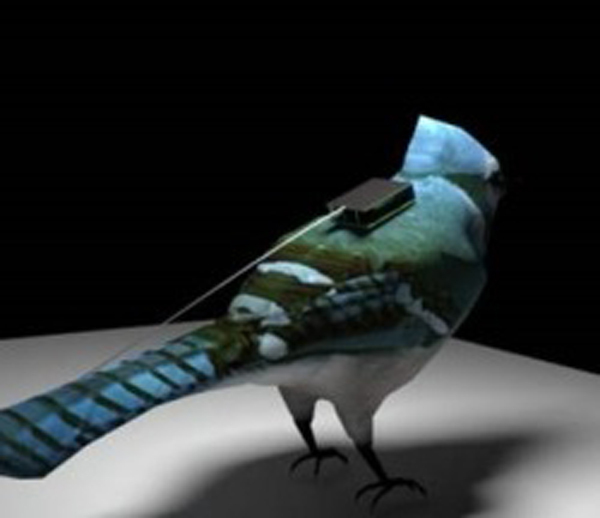 The animal tag consist of an extremely light tag, including GPS, Solar array, battery and micrelectronis. 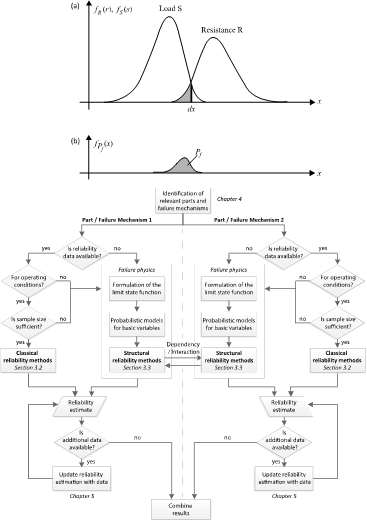 The FRU provides the frequency references for the oscillator and the optical parametrical oscillator of the pulsed laser source. 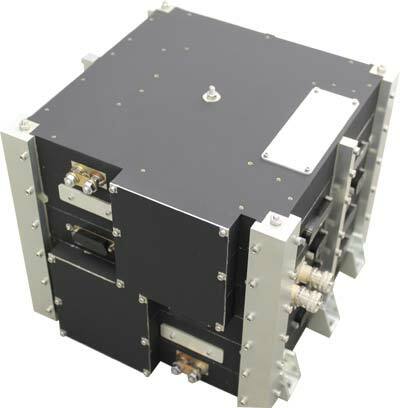 It contains several diode lasers, a methane cell, a wavemeter and the associated electronics. 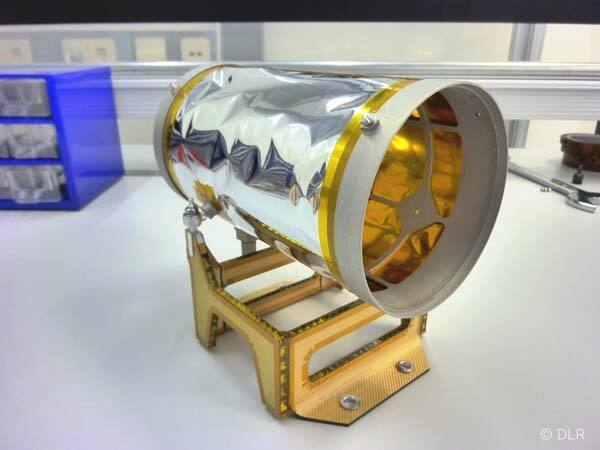 The Sunshield protects the telescope from the thermal, visible and infrared radiation of the sun and provides the required operational power. 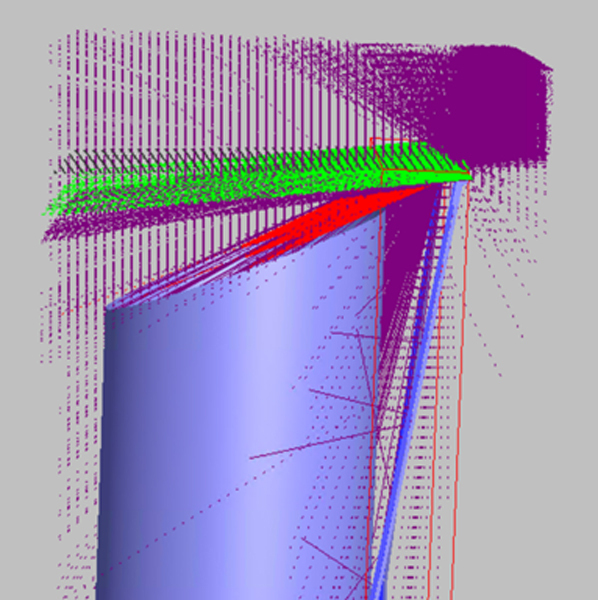 BUS: highly stable CFRP Structures and a deployment mechanism. 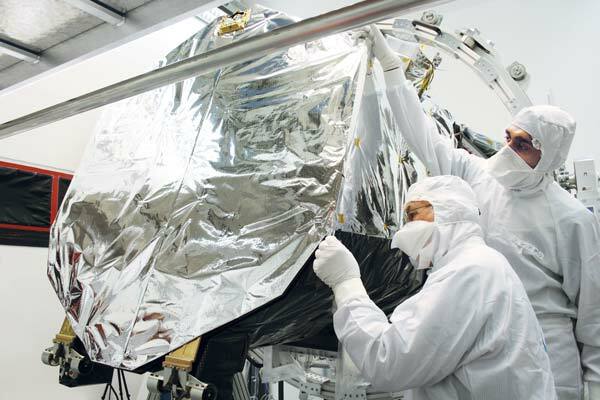 As the outer segments and the complete boom fold out separately, there are only two degrees of freedom during each fold-out procedure; only three degrees of freedom in the case of spin-stabilized satellites. 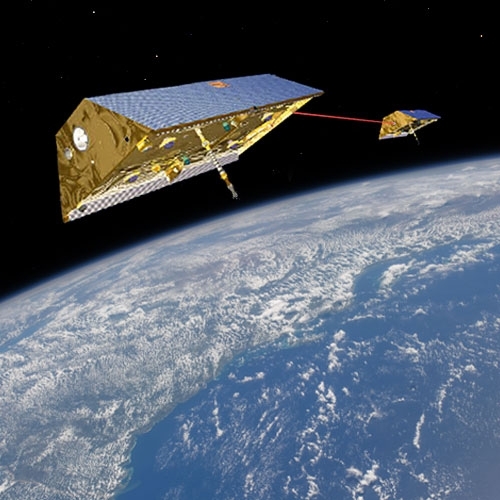 The design principle of the Double Star boom can be adapted to a variety of spinstabilized satellites. 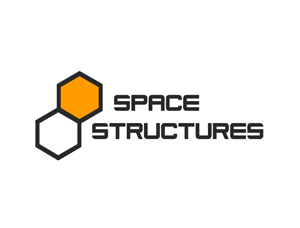 A concept for an active, springdriven deployment, using redundant deployment springs at the hinges is available for non-spinning satellites. Both versions can be realized either with one or two boom segments. The length of the deployed boom can be extended to more than four meters, depending on the dimensions of the spacecraft and on the mass to be deployed. 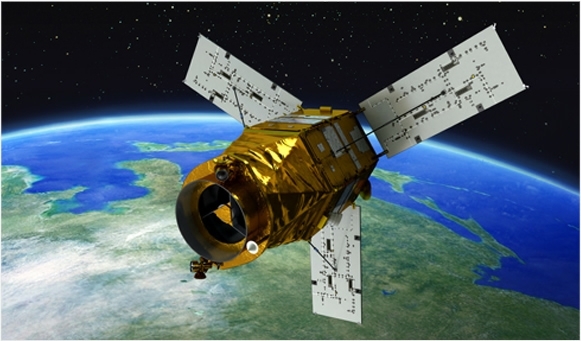 © Korea Aerospace Industries Ltd. 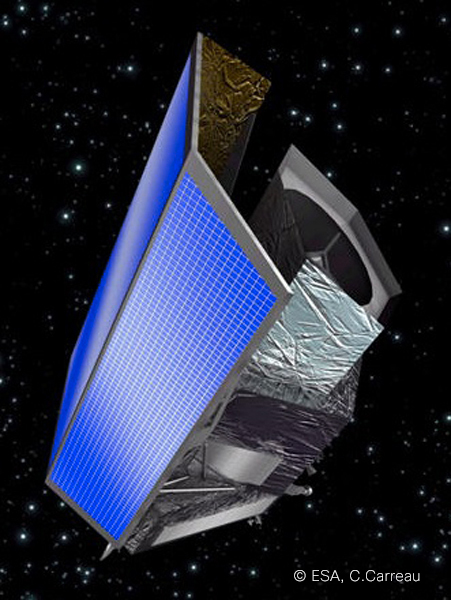 The PTF generates the Galileo system time. 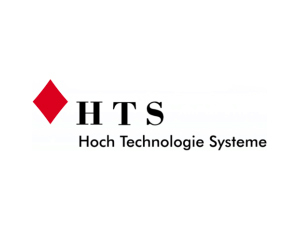 We developed the Systrem Test Specification and conducted a software based system test of the PTF Oberpaffenhofen. 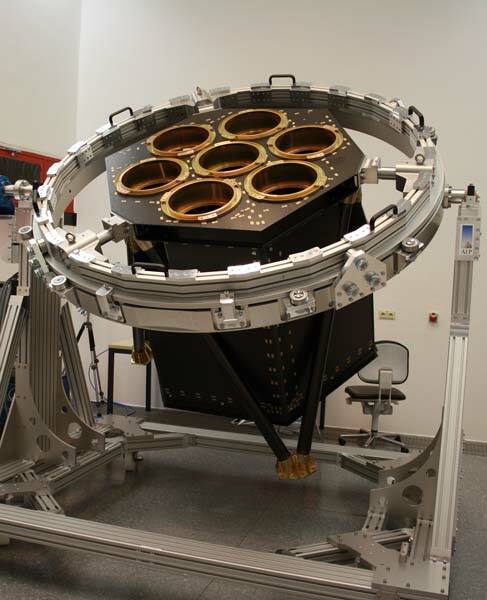 Gravity CIAO is a second generation instrument for the Very Large Telescope Interferometer (VLTI), designed to enhance the near-infrared astrometric and spectro-imaging capabilities of VLTI. 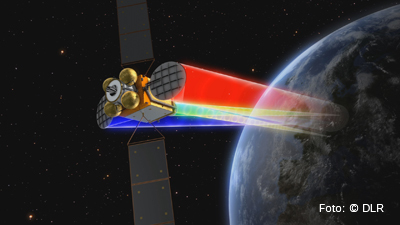 KTO has analysed the optical performance of the instrument. 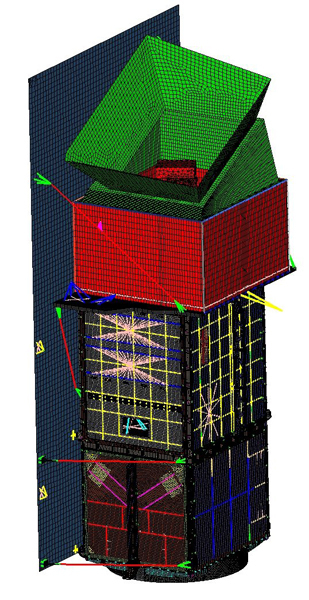 The EDM diagnostic monitors the chamber walls of the ITER fusion reactor for surface erosion and/or material deposition after plasma operations. 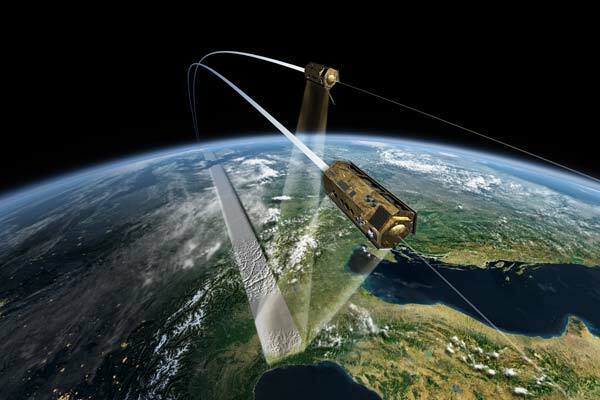 For this non-contact in-situ surface analysis the system is relying on a dual beam speckle interferometry. 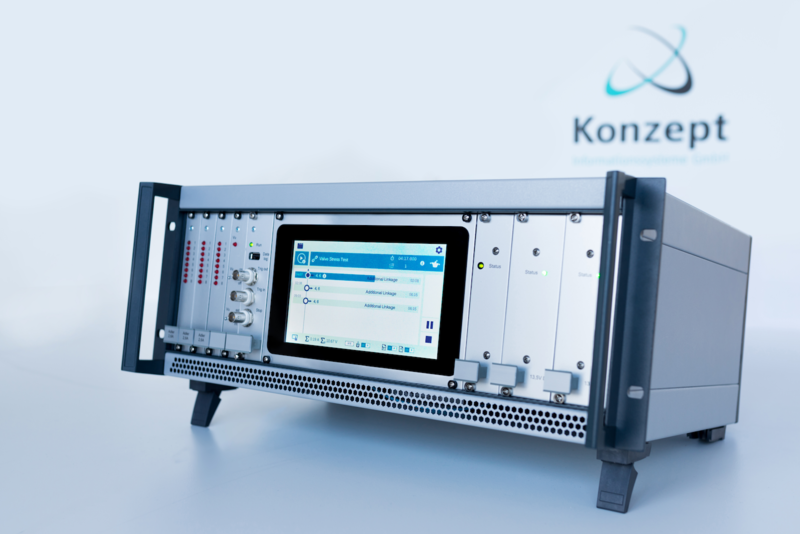 KTO is responsible for the system design as well as for optical and opto-mechanical design. 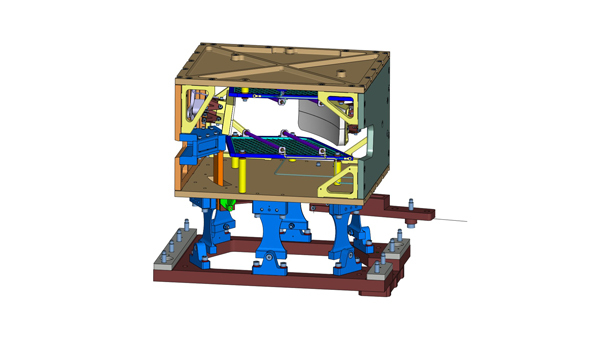 As an optical diagnostics, the H-alpha instrument measures emissions from hydrogen isotopes and impurities in the ITER fusion process. 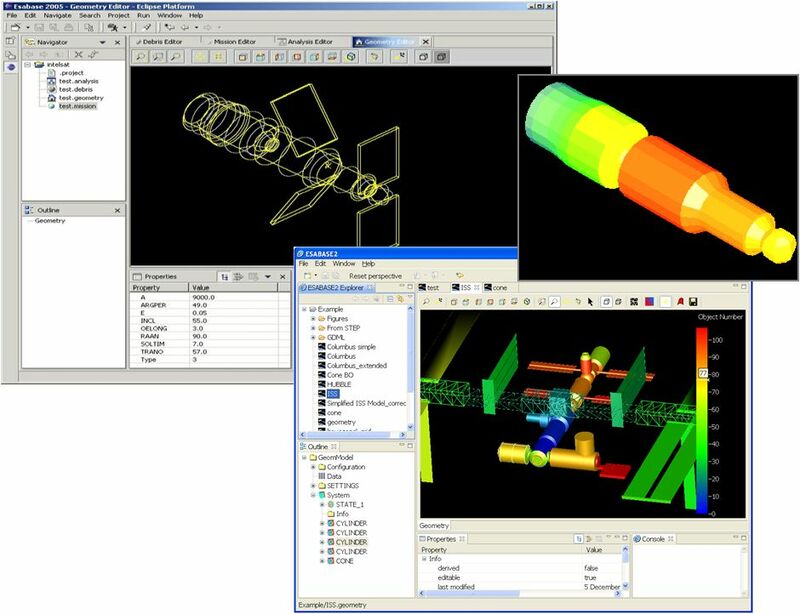 KTO is responsible for the system design as well as for optical and opto-mechanical design. 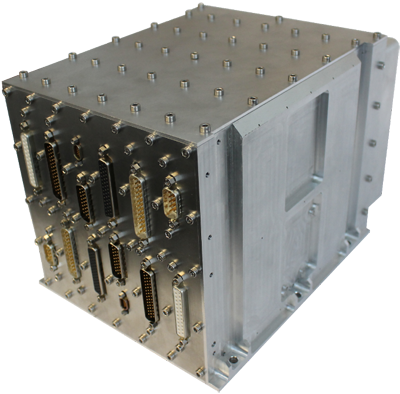 The manufacturing technologies developed for aerospace projects provide the INVENT GmbH with the means for customer-specific manufacturing of lightweight components and high performance materials that enable extreme conditions like temperature, stiffness of thermal expansion in correlation with weight minimization. 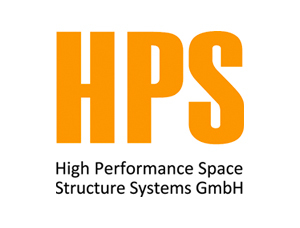 Therefor weigth- and performance-optimized materials from aerospace application are employed. The corresponding processes have been developed in the scope of aerospace programmes and, thus, are available for terrestrial applications. etc. are employed for the construction of particle accelerators, as the required lightweight design can be combined with low thermal expansion. 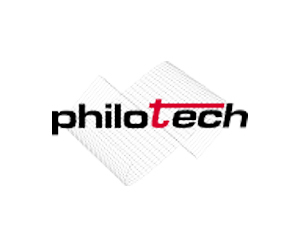 Combining latest premium materials from R&D in an optimised sandwich design enables a significant performance increase compared to traditional aluminum construction methods. 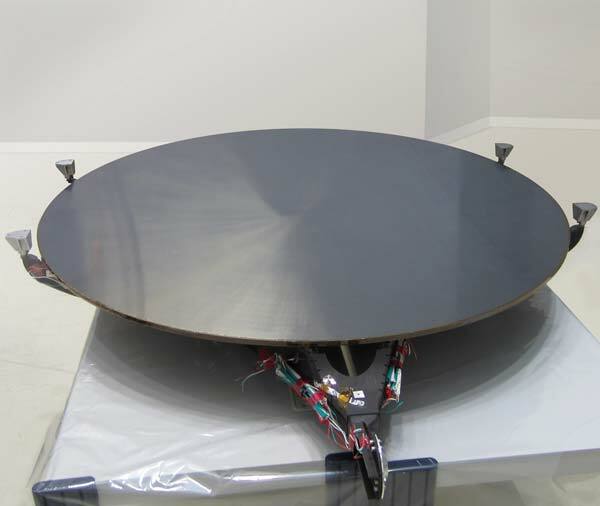 CFRP/CFRP reflectors are therefore able to transmit higher data speeds at a lower antenna weight even under extreme space conditions with temperatures of +/-150°C. 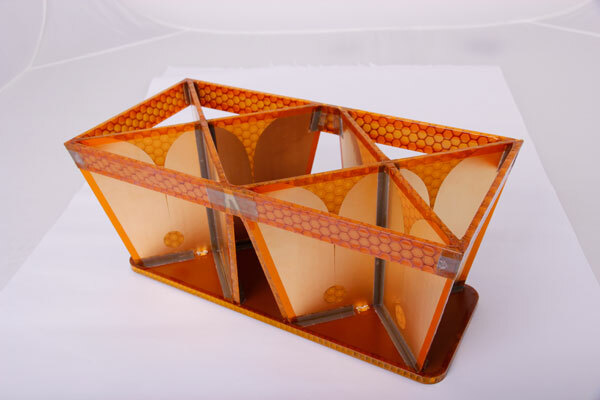 INVENT designed and manufactured magnetic torquer (air coil) frames for the SWARM satellites. 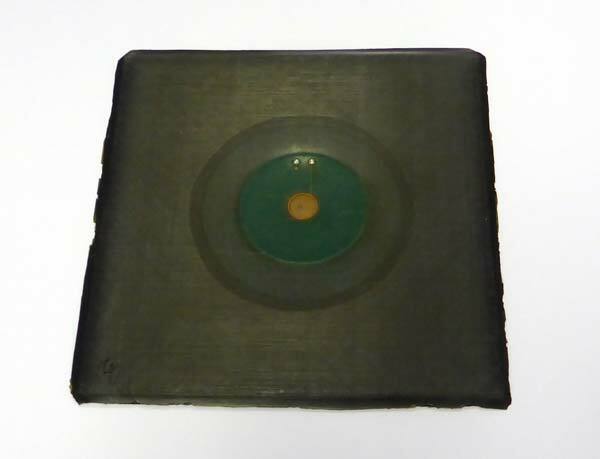 Further on, thermally high conductive CFRP plates made of K13 pitch fibre were made. 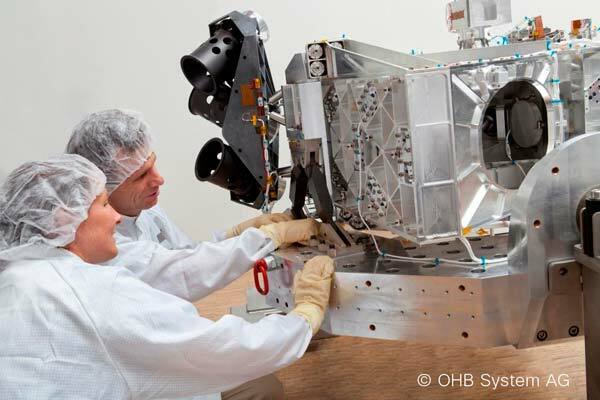 The BELA SPU, a straylight protection unit for the BepiColombo laseraltimeter, was designed, analysed and manufactured by INVENT. 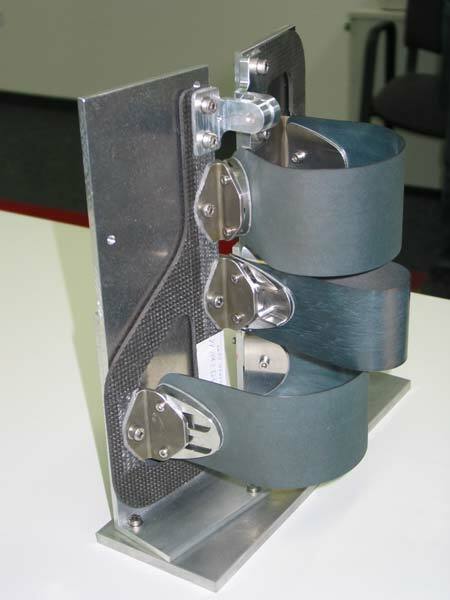 The key challenges for this unit were the very small dimensions, severe mass requirements and the Gold plating on CFRP sandwich parts. 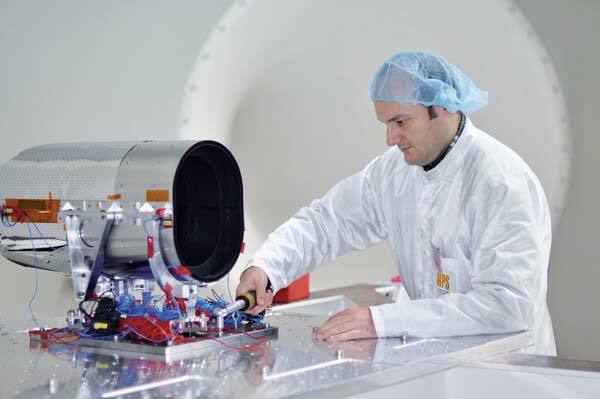 INVENT is in charge of the development and manufacturing of Meteosat Third Generation (MTG) support structures which includes the helium tank, mid thruster, reaction wheel and panel supports. 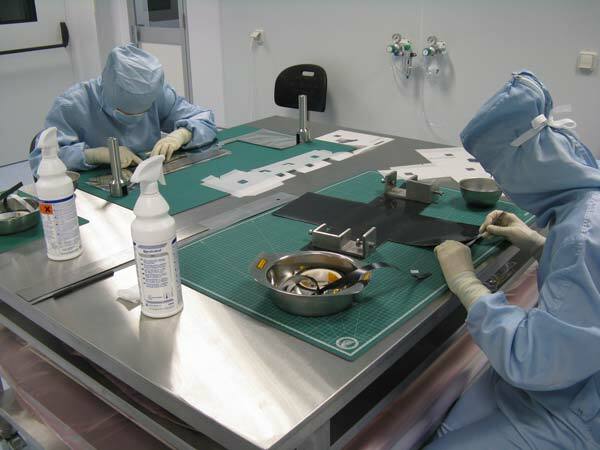 INVENT manufactured thermal plates from highly conductive CFRP (featuring K13 pitch fibre) for the GRACE-FO satellite. 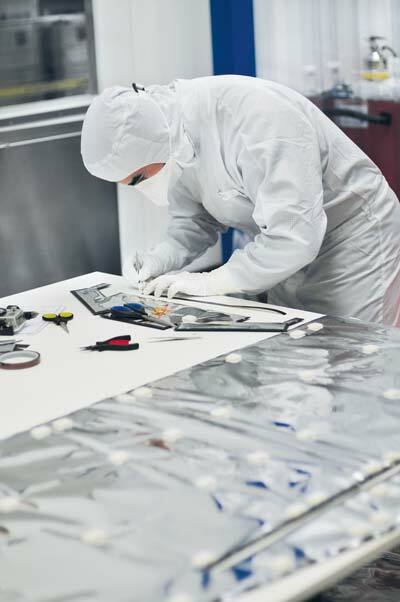 INVENT manufactured Aluminum/Aluminum sandwich panels incl. 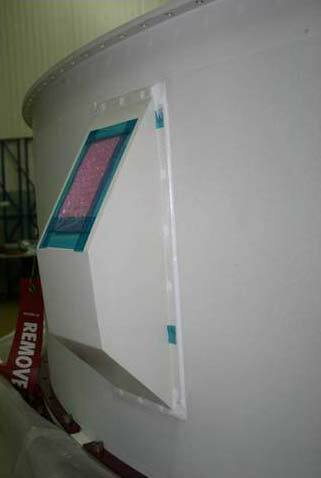 all inserts for the FormoSat 5 satellite. 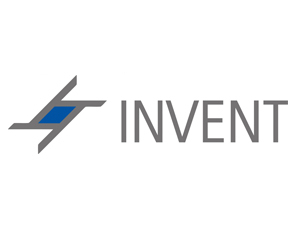 INVENT manufactured approx. 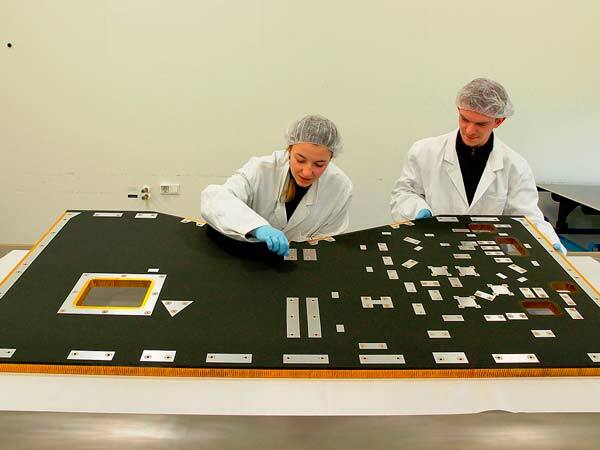 70 Aluminum/Aluminum sandwich raw panels for the first 14 Galileo satellites. 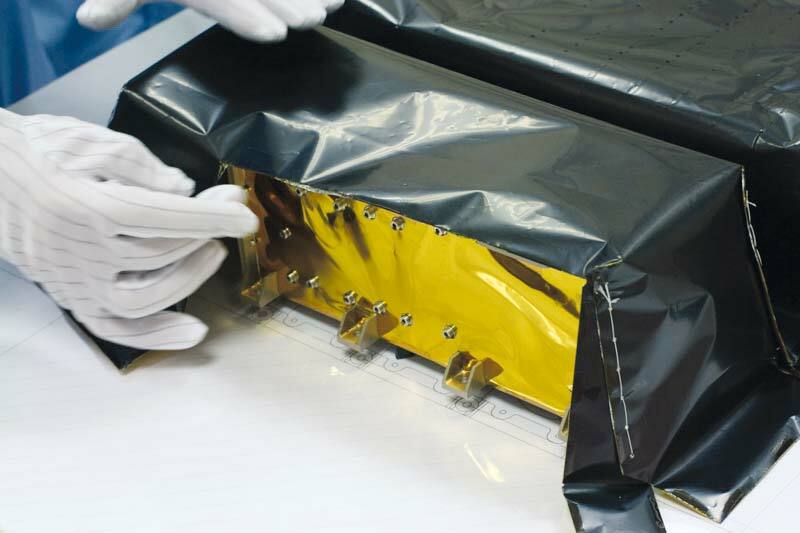 Following a 3 year development INVENT manufactures raw CFRP waveguides and thermally high conductive CFRP parts for the SAR antennas of TerraSAR-X, Tandem-X and Sentinel 1A + B since 2004. 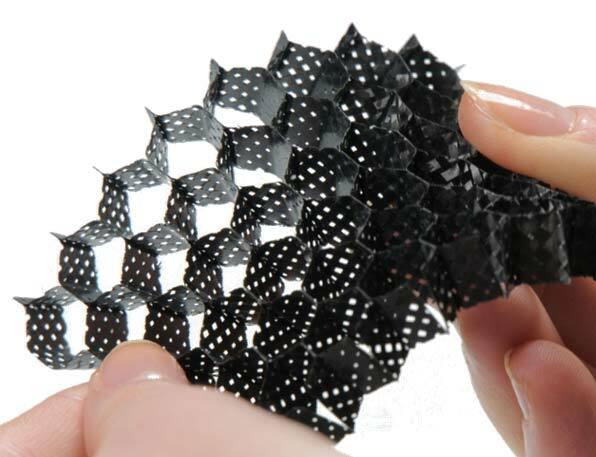 Within these projects INVENT made more than 5000 CFRP parts for several QMs and FMs. 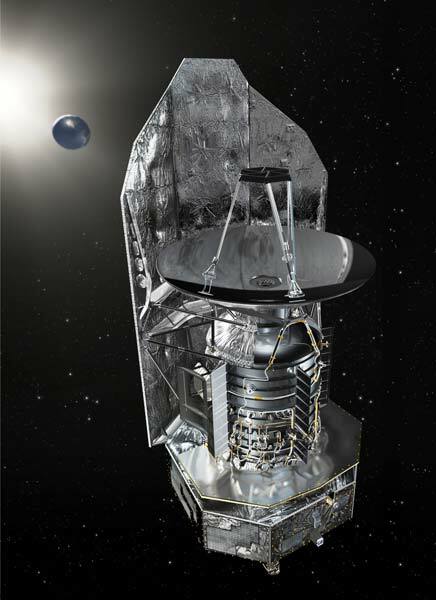 In the frame of the Herschel project INVENT developed and built mechanically high-stressed, but thermally isolating, isostatic mounts, made of CFRP & aluminum. 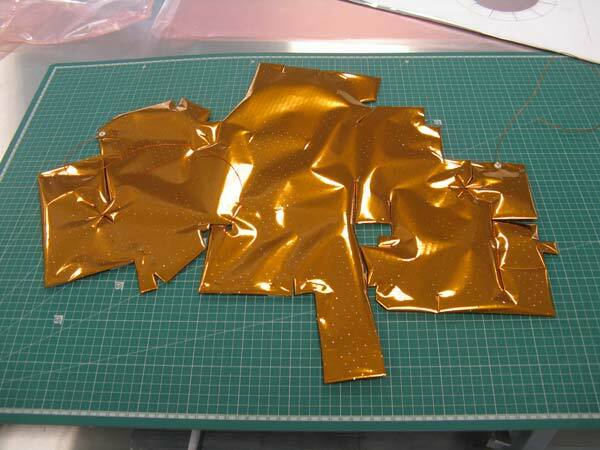 Further on, a thermal strap out of copper and CFRP could be developed. 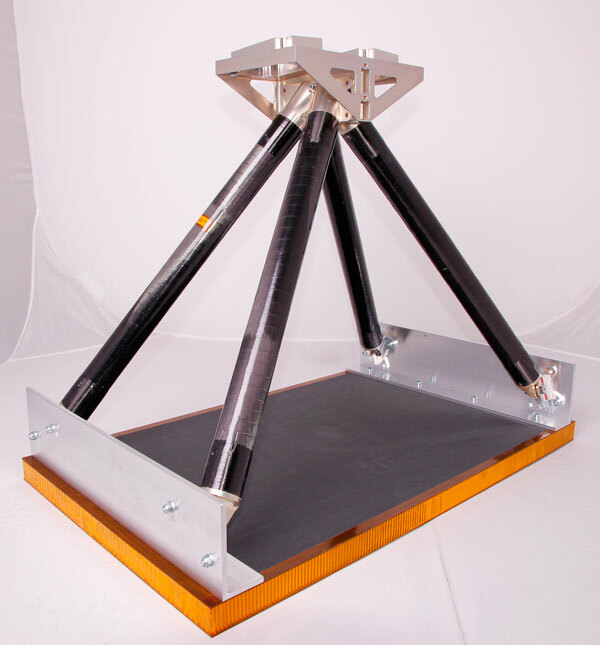 All components work under cryogenic temperatures between 2 and 4 K.
The ALADIN sun baffle consists of a CFRP strut framework. 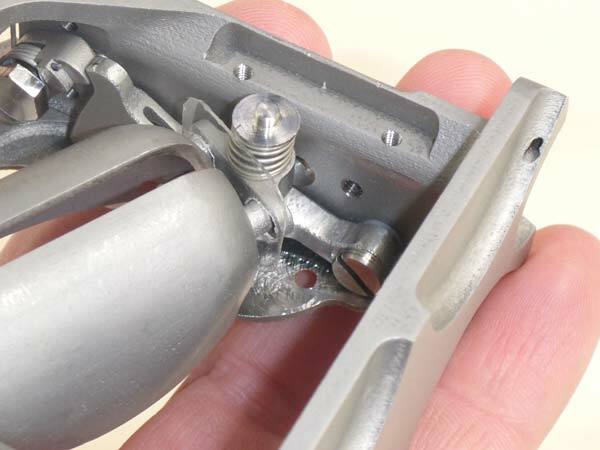 Each strut features CFRP inserts (to cover CTE mismatch) for the strut connection. The IOU (Instrument Optical Unit) and the STSA (Star Tracker Sensor Assembly) supports were designed as CFRP/AlBeMet and Titanium/Invar bipods. 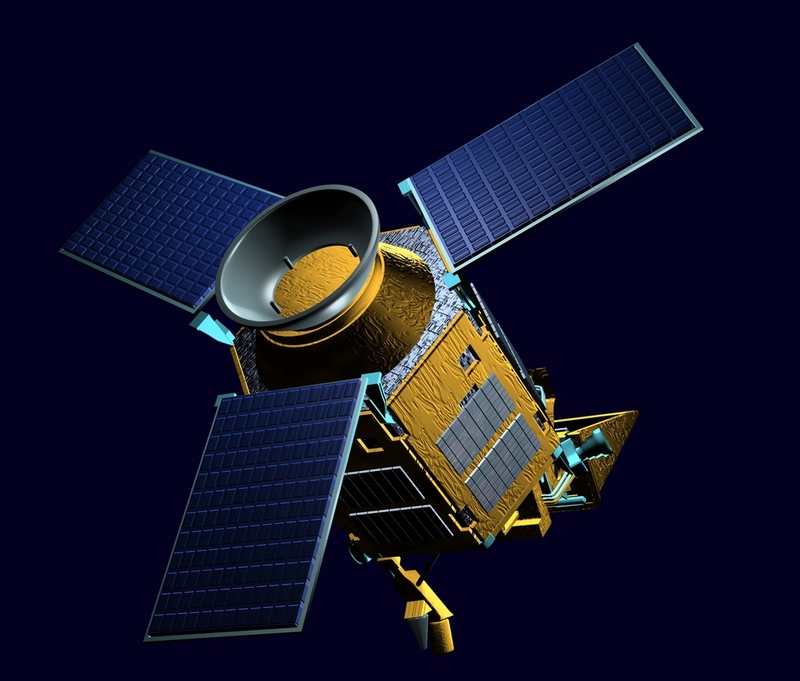 The major design driver was the required mechanical performance going simultaneously with a small thermal conductivity and expansion. 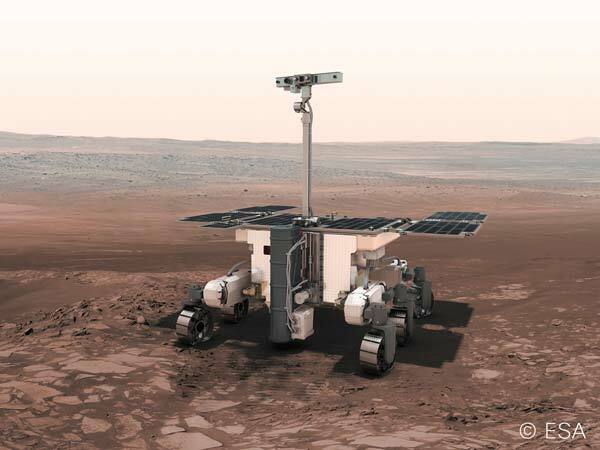 The deployable mast assembly (DMA) consists of a CFRP boom with titanium fittings, which support the Rover's stereo camera system. 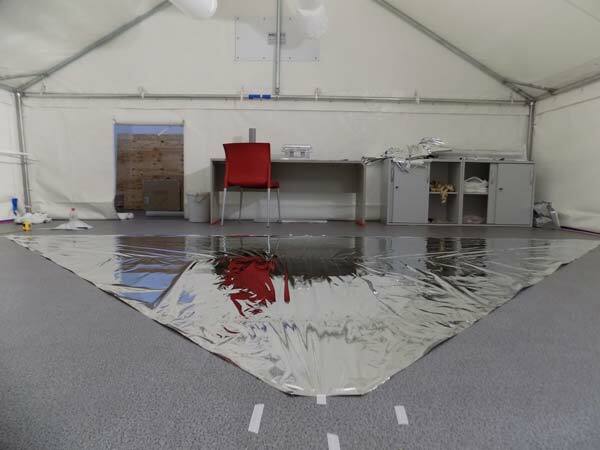 The Sentinel 4 UVN OIMS consists of CFRP sandwich panels, monolithic CFRP, GFRP and metallic parts. The Nadir Baffle (service temp. 140 °C) incl. 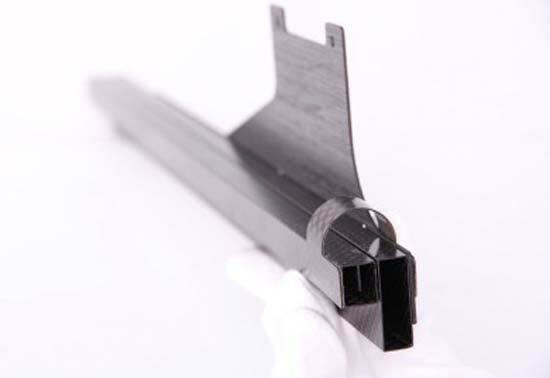 CFRP vanes is fully bonded by adhesive. 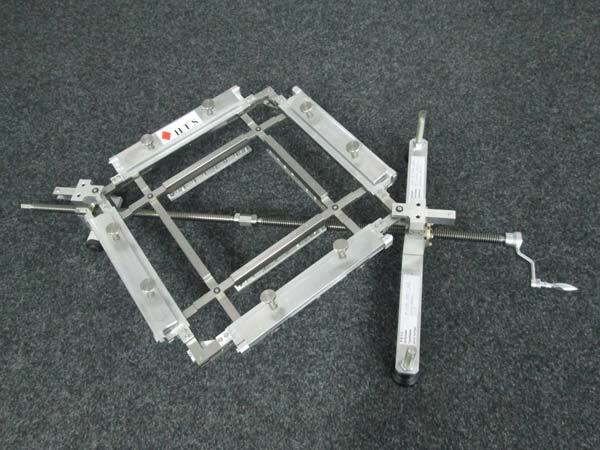 The TSA hexapod structure is made of CFRP struts incl. Titanium fittings. The eROSITA structure is mainly built out of adhesive bonded CFRP/Aluminum sandwich panels for the optical bench and Aluminum/Aluminum sandwich panels for radiators. 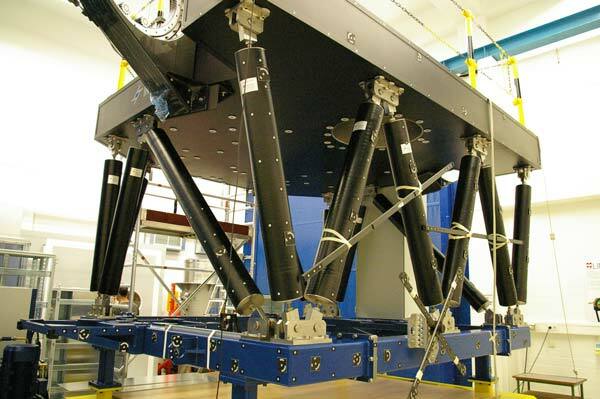 Further on, CFRP struts (hexapod for opt. 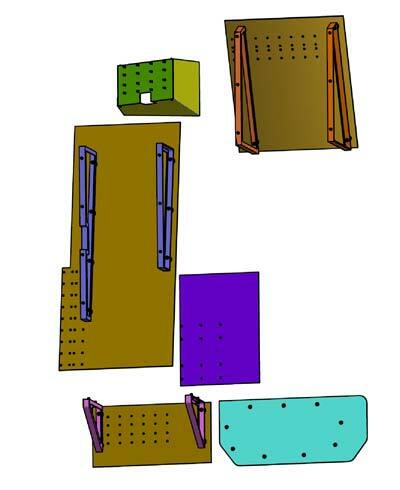 bench), GFRP struts for the radiator truss work and monolithic CFRP parts have been developed and assembled by INVENT. 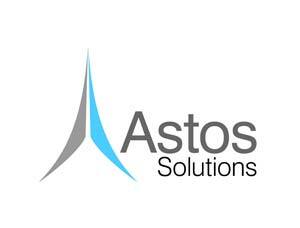 Responsibility for operations engineering for various onboard systems and for the development of ground software. Preparation and execution of ground, flight and mission operations. Constellation management. 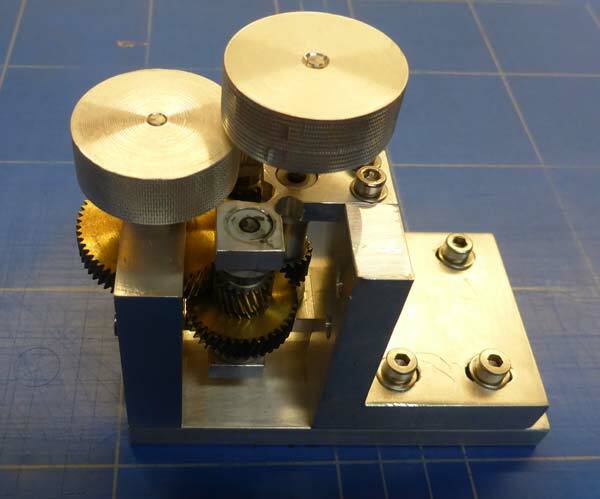 Development of a non distructive inspection device for measuring and classifying multi-layer bonding connecitons using ultra-sonic. 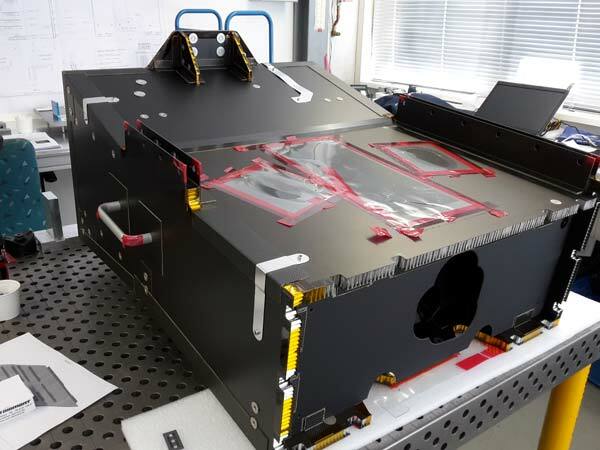 The container system of Astro- und Feinwerktechnik Adlershof GmbH is individually suited to the size of your satellites or instruments. Our assurance of safe transportation goes without saying. 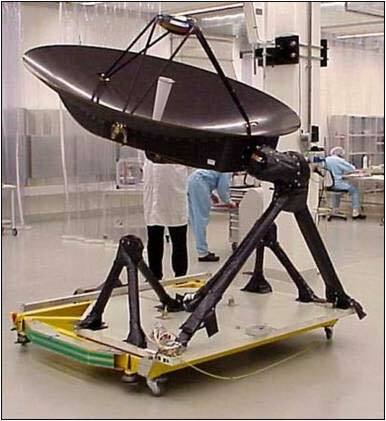 As the outer segments and the complete boom fold out separately, there are only two degrees of freedom during each fold-out procedure; only three degrees of freedom in the case of spin-stabilized satellites. 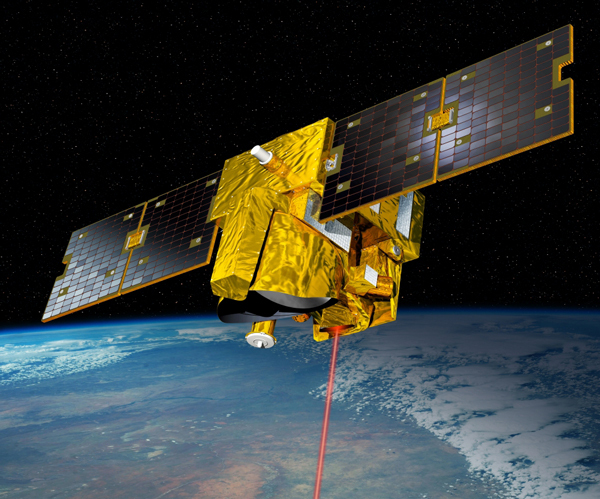 The design principle of the Double Star boom can be adapted to a variety of spinstabilized satellites. 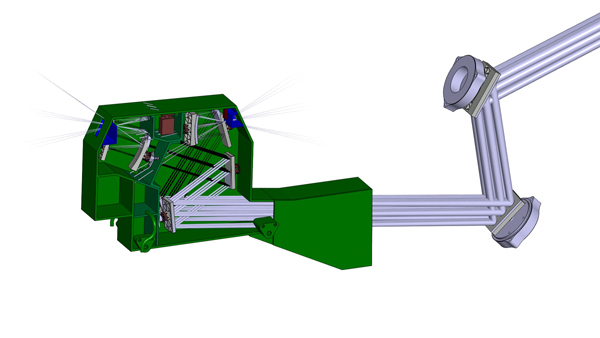 A concept for an active, springdriven deployment, using redundant deployment springs at the hinges is available for non-spinning satellites. Both versions can be realized either with one or two boom segments. 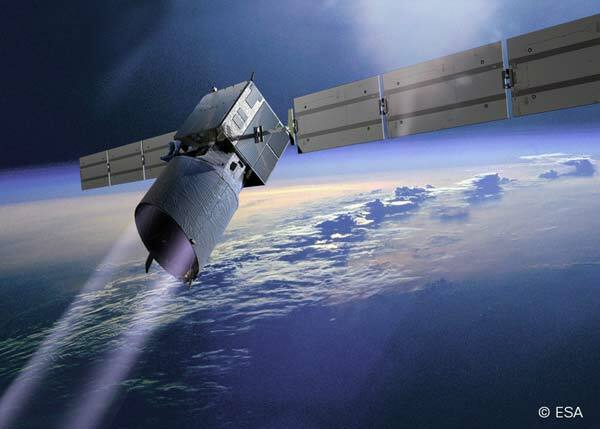 The length of the deployed boom can be extended to more than four meters, depending on the dimensions of the spacecraft and on the mass to be deployed. 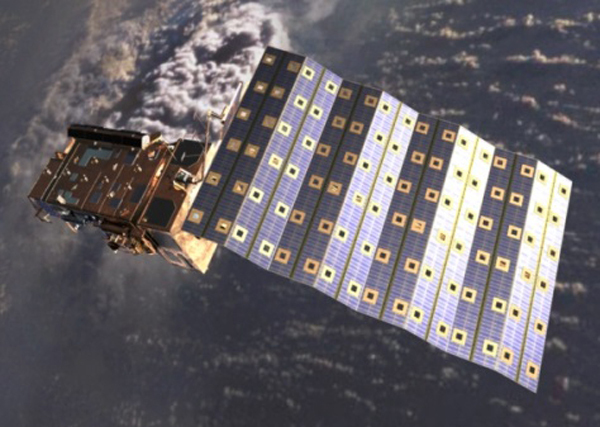 the primary payload and other satellites to be launched. 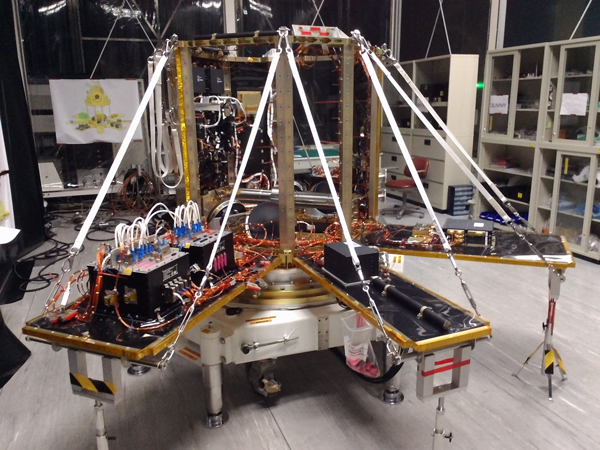 After the safe transportation of the device into the orbit, a deployment with a high reliability and a low spin rate is achieved by patented design principles. 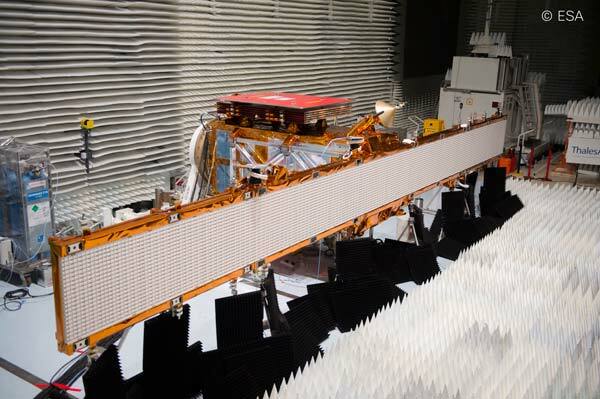 After a successful deployment, a telemetry signal is available for the launch provider. 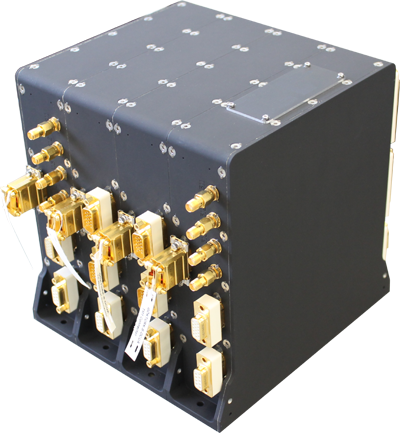 It is designed especially for small satellite applications. 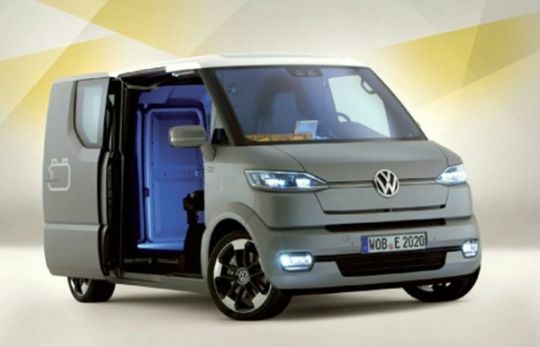 Outstanding features are low mass and size as well as the low energy consumption. The ASG-1 measures angular increments in three orthogonal axes. Using these angular increments, the rotation speed of the satellite and the relative position of the satellite in relation to a starting point are calculated. Test bed for rotational speed sensors. 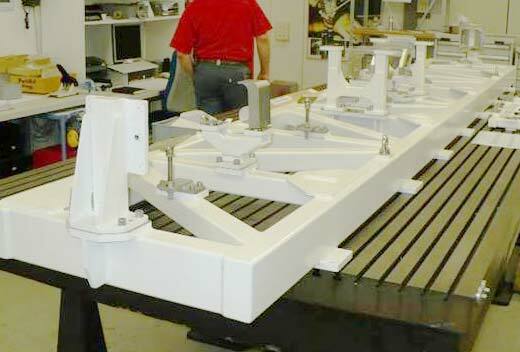 The test bed allows new combinations of measuring tasks. Therefore the sensors can be checked under different application scenarios. 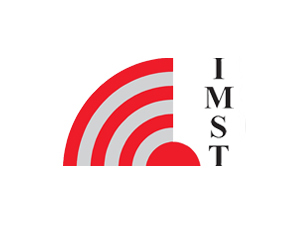 Development of an application to analyse the mission risk against space debris particles and meteoroids. 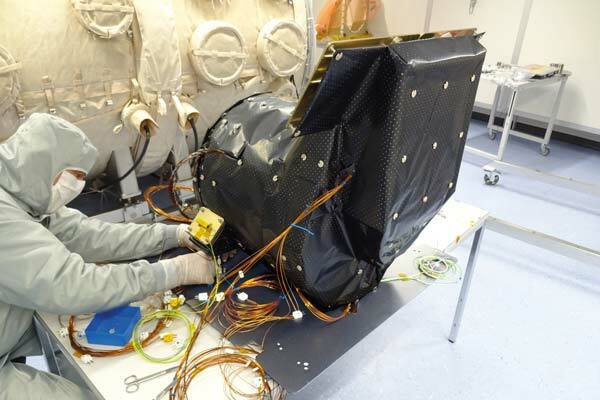 etamax has developed the tools and also provides analysis support to industry to demonstrate compliance with space debris standards and requirements. Implemetation of GUI testa utomation tools. Automation of manual tests. GUI Test automation system for SCOS 2000 Mission Control System. The System provides the capability to simulate manual inputs into the GUI. 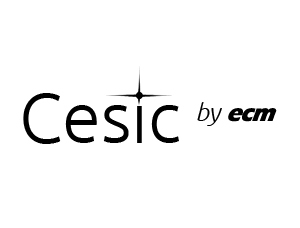 European constellation of state of the art GEO satellites that will relay information and data between satellites, spacecraft, UAVs, and ground stations. WAOSS stereo camera (Wide-Angle Optoelectronic Stereo Scanner) global topographical mapping with good ground resolution.